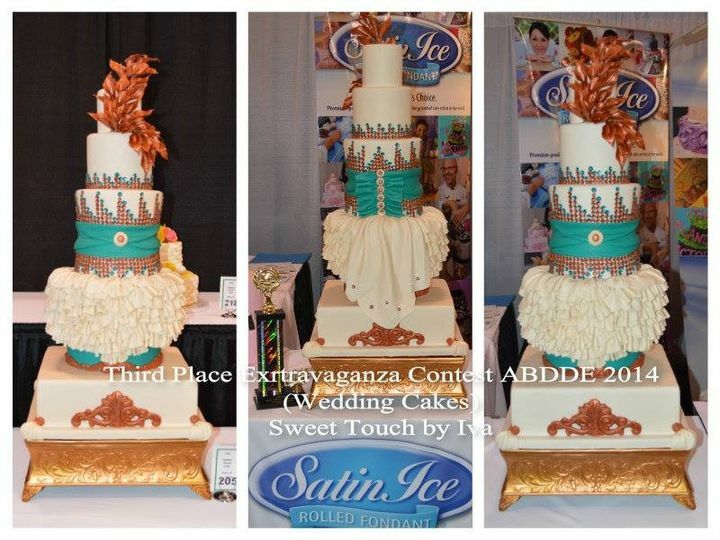 Couture and Custom wedding cakes with special attention. 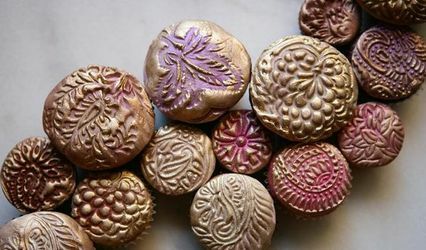 We are very oriented in details and specs.. unique desserts and sweet memories. 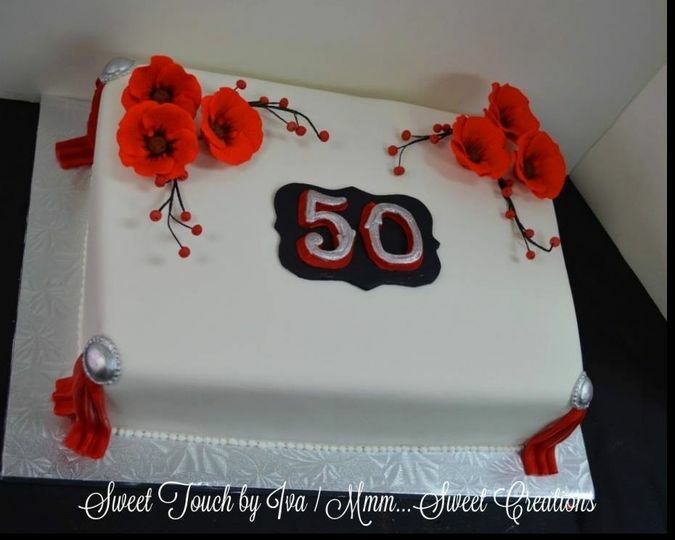 Specialist in sugar flowers and hand painted . 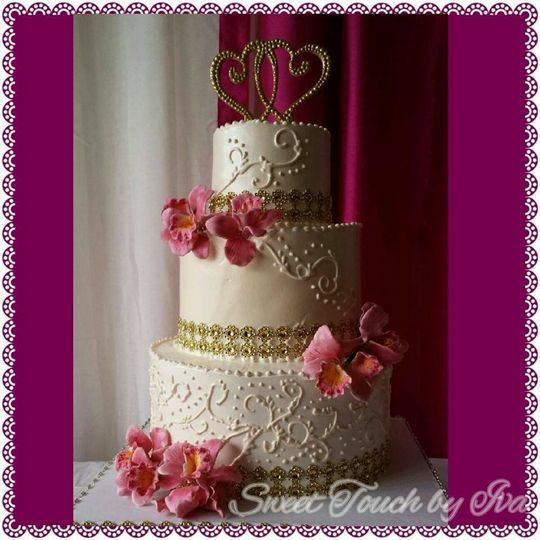 Sweet Touch by Iva Sweet Creations is a locally owned and operated business dedicated to the highest quality done in wedding cakes for each and every client. There is no skipping out on details. details are everything in a cake. 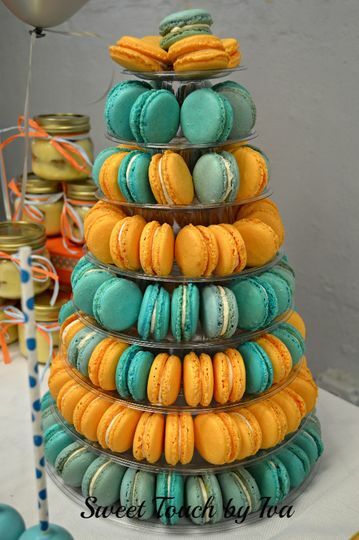 Clients can choose from assorted flavors and assorted designs for the layered sweet. 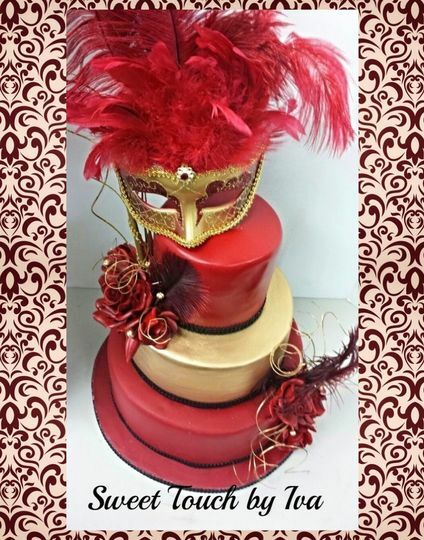 As a fine and affordable maker of specialty cakes in Brooklyn, NY Sweet Touch by Iva Sweet Creations strives for that perfect balance of superior quality and affordability. 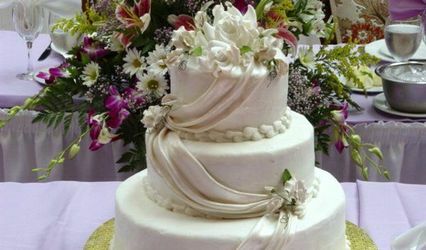 What you need on you one or multiple customized wedding cakes made by well experienced wedding cake bakers? Want fresh fruits along with great icing? 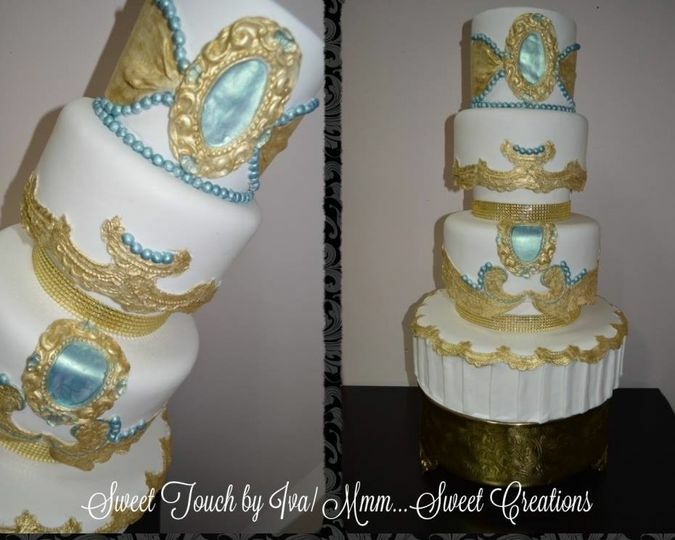 You'll get all you desire from Sweet Touch by Iva Sweet Creations- it caters to you completely. Honestly they made my sweet 16 perfect , everyone enjoyed the cake and asked about them. Haven't tasted cake like that since the last time I was in DR. 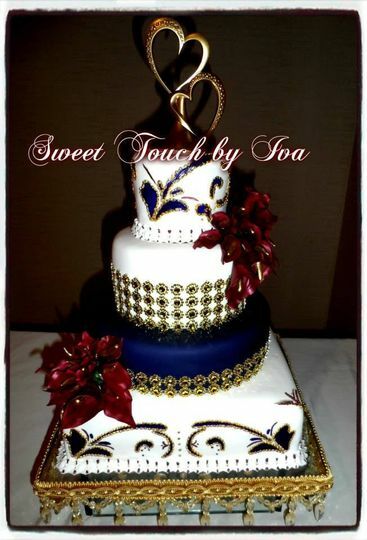 If people really want a great cake they need to try Sweet Touch by Iva it's not something you'll regret. Awhhh thanks .. is always a pleassure for me create sweet memories.. a beautiful princess like you deserve much more.. thanks again for choose us..
Every time I order something from Iva I receive it in a beautiful gift bag with a handwritten special thank you with my name on it. That's before describing the taste. The taste of anything you choose off the menu is pure delightful bliss. Iva is my go to any time. Iva is very personable and pays attention to detail. She is flexible and willing to work within your budget. Her work is impeccable. I totally recommend A Sweet Touch by Iva. Thanks adria.. you know how important is in these days the reviews.. looking forward to work with you again.. I recommend Sweet Touch to all my future brides. 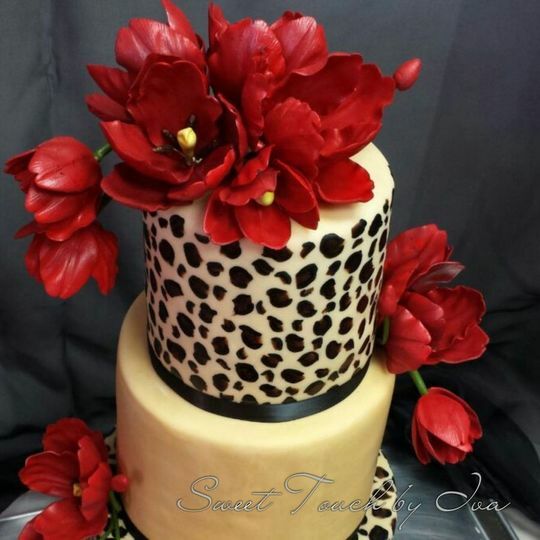 Iva is known for making her clients cakes everything they dreamed of. She has a way of keeping all her clients at ease as they anticipate one of her masterpiece cakes. She has disappoints! 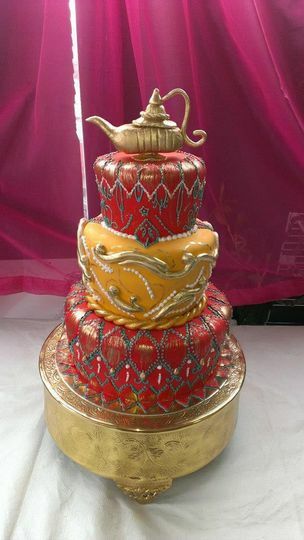 Her cakes are quite elegant and delicious. You want a strong endorsement, Sweet Touch by Iva has mine! !